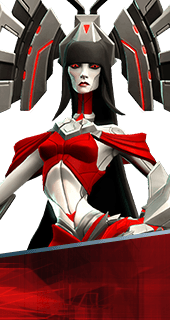 Extinction Event is an Ability of Ambra in Battleborn. Ambra's kunai poisons enemies on impact, dealing 50-68 damage over 2 seconds. Extinction Event’s smoldering remains last longer. +180 Damage over 3 seconds.